Are you a veteran of the armed forces that is looking for a trade school with VA tuition assistance? 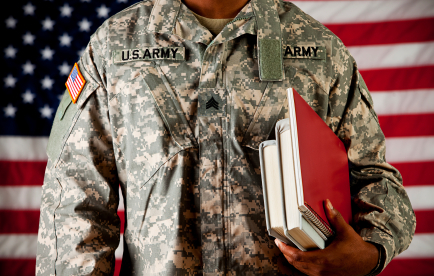 Under the 9/11 GI Bill ®, United States veterans can utilize this program with approved schools for VA tuition assistance. (VAS) Veteran Adjusting School is an insurance adjuster trade school that is approved for VA tuition assistance. VAS has a 100% graduation rate and over 96% job placement rate. These graduates are now working for the 15 VAS insurance partners throughout the country. Whenever a catastrophic event (like a hurricane, flood, wildfire, etc.) affects a region, insurance agencies send out CAT adjusters to assess the damages for their customers. The CAT adjusters will estimate how much compensation the insured customer is entitled to under their policy. Why Are Veterans Perfect For CAT Adjusting? After the catastrophic event hits, the CAT adjuster is deployed to a certain region for weeks to months at a time. They are independently contracted by the insurance agencies and are required to make their own hours. The adjuster will be paid per claim closed. This is why there is such a high earning potential. The CAT adjusting field also requires the adjuster to be self-motivated, organized, hard-working and dedicated. Veterans tend to encompass these characteristics as these traits are ingrained into them by the military. This is not an easy career but it is highly rewarding for those that are able to function with these characteristics in the catastrophic environment. Do you have what it takes? Are you a veteran seeking employment? With over 96% job placement rate, (VAS) Veteran Adjusting School is a trade school for veterans that is VA approved for tuition assistance under the 9/11 GI Bill ®. The main purpose of the school is to provide veterans a rewarding and high-paying career as a catastrophic insurance adjuster. Catastrophic or CAT adjusters have a very high earning potential. In fact, a common phrase among CAT adjusters is, “make 6 figures in 6 months.” The truth is that a CAT adjuster makes money based on the amount of claims they can close. So, a hard-working adjuster has a significantly higher earning potential than one who is less motivated. Insurance agencies send out CAT adjusters to catastrophic events (hurricane, major storm, flood, etc,) to assess the damage of their customer’s homes. The adjuster will estimate how much compensation the customers are entitled to under their policy. Most CAT adjusters are their own boss as they are contracted out by insurance agencies during major storm events. A CAT adjuster is deployed to a storm event for weeks to months at a time. 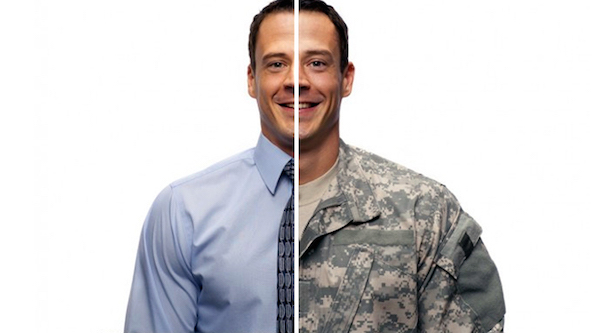 Veterans have unique skills and characteristics that are developed during service. These traits are essential to having a successful career as a CAT adjuster. A CAT adjuster must be hard-working, self-motivated, organized and dedicated in order to be able to close claims at a high rate. VAS has an intense 6-week course that prepares the student so well that VAS Insurance Partners will hire VAS students right out of school. This is not the case with most adjusting schools. In fact, VAS is the only catastrophic adjuster trade school for veterans that can boast VA approval for veteran tuition assistance. VAS has 100% graduation rate and over 96% job placement rate. The reason they are so successful is because VAS isn’t looking for students, they are looking for commitment. Do you have what it takes?